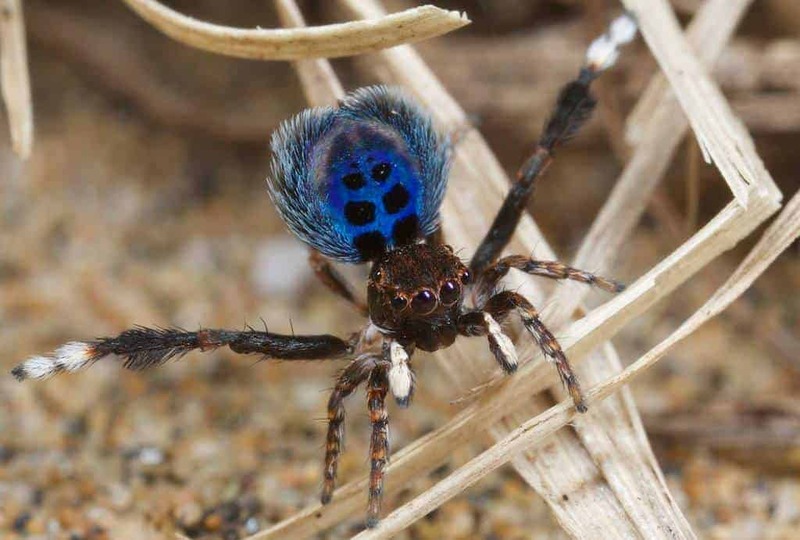 The existence of peacock spiders has been known for over 100 years, but the fascinating family has only been filmed and photographed extensively over the past seven years. 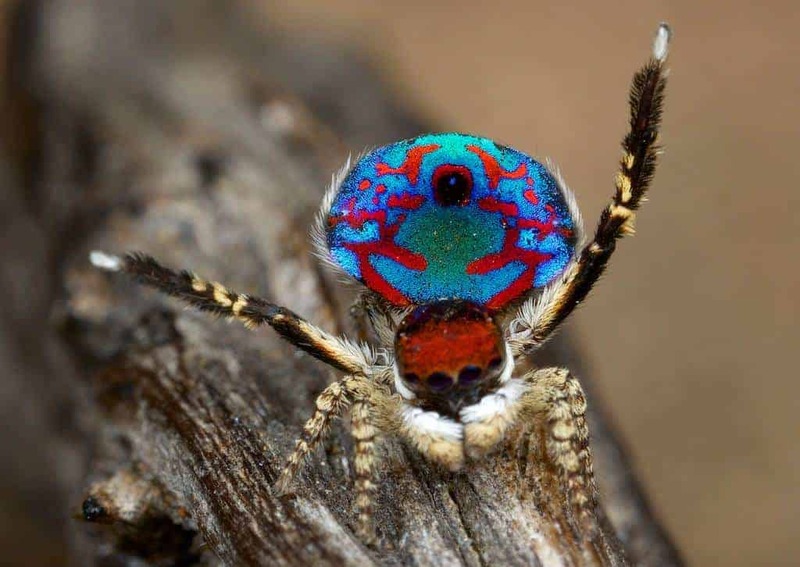 Dr Jurgen Otto is an entomologist based in Sydney who, since 2008, has captured these unique little arachnids from every possible angle. 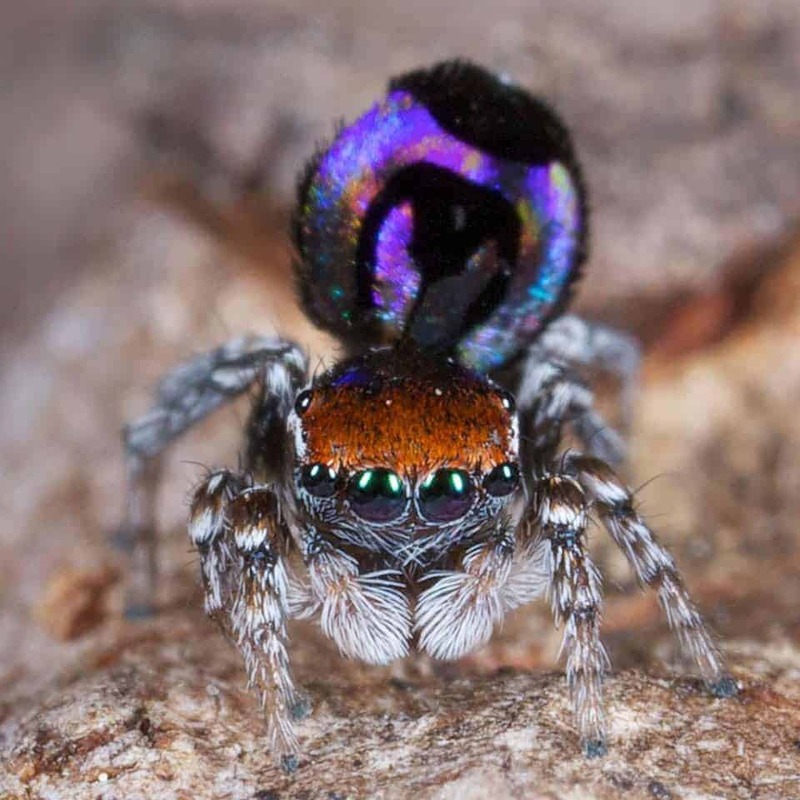 Photographing, filming and researching these spiders is not his profession, but something that he does in his spare time. 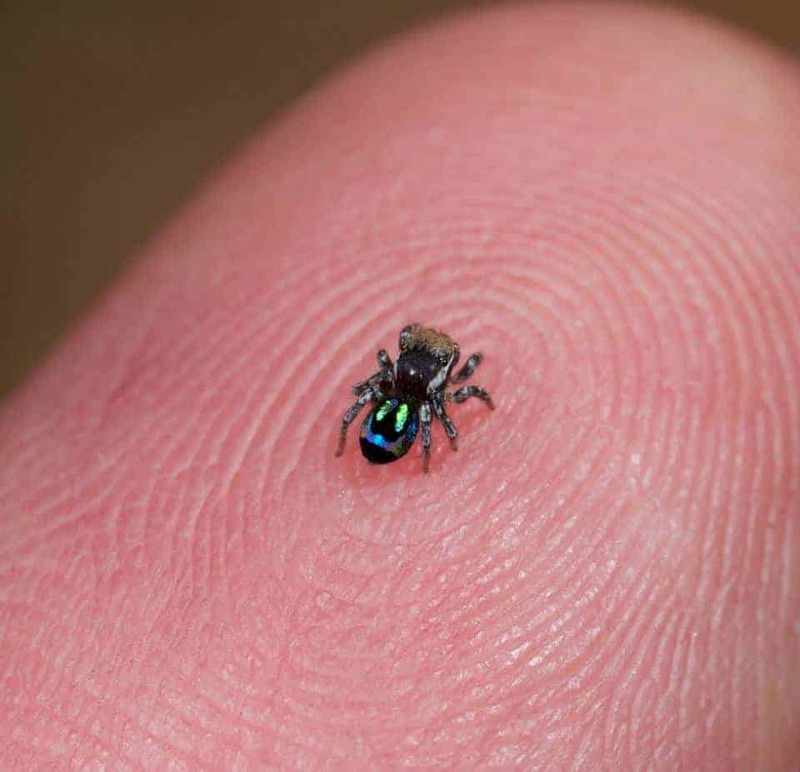 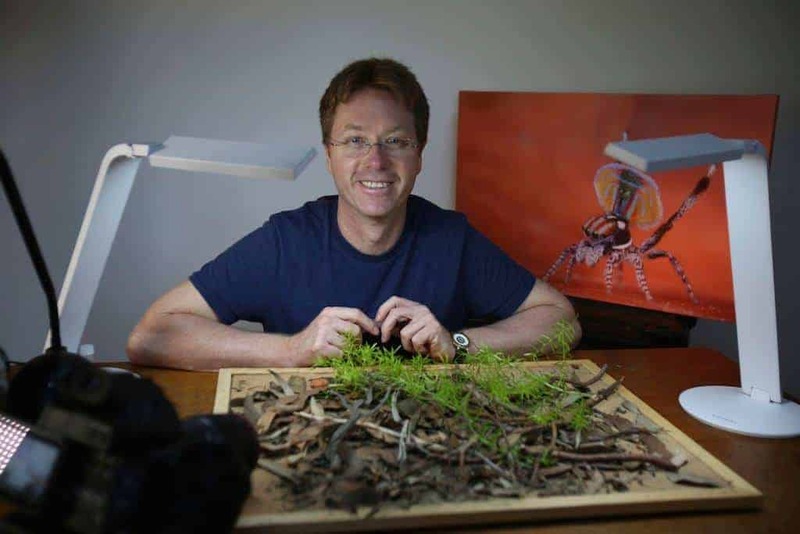 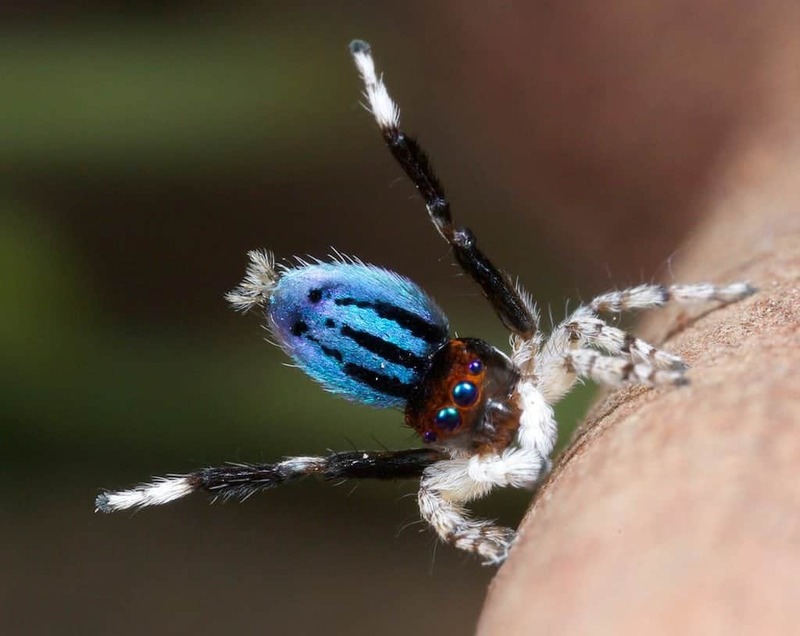 Otto hopes to start a revolution that will see Aussies loving spiders instead of hating them. 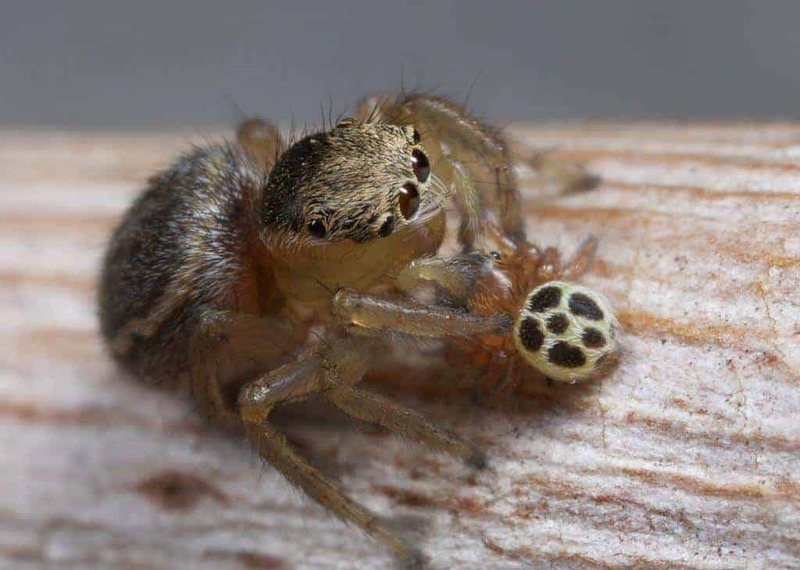 How could you not be charmed by these fellas? 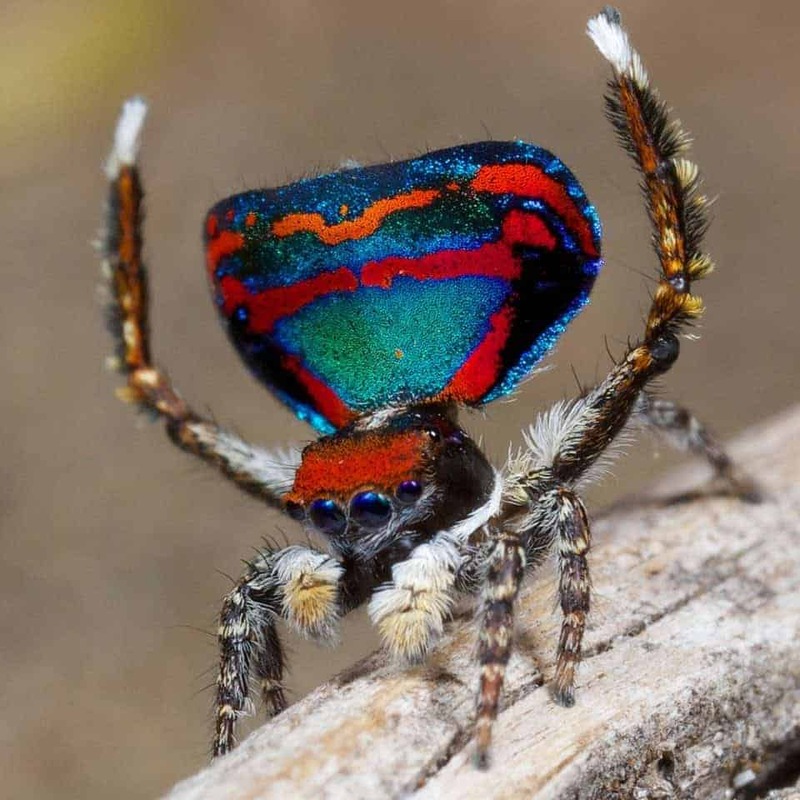 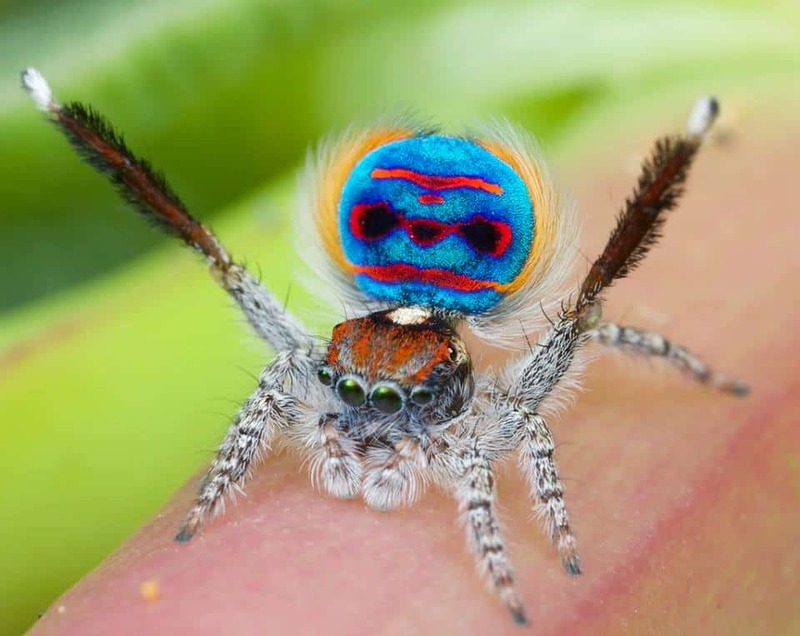 Because how can you fear a peacock spider dancing to YMCA?